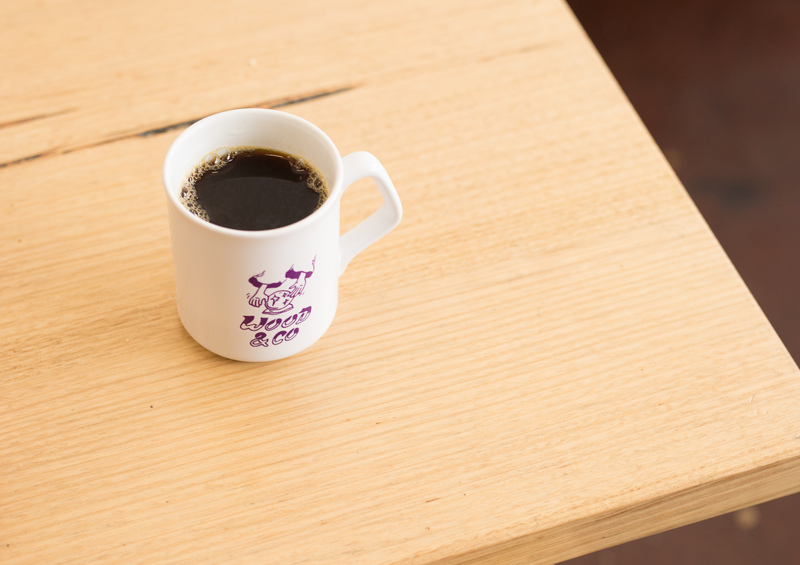 Aaron Wood has been roasting and sourcing coffee for 10 plus years, Starting out in New Zealand, he moved to Melbourne in 2011 and worked for the best roasteries in Melbourne before founding the well respected and loved Wood and Co Coffee. Aaron keeps company with Janna Royse and Rhys Durose. 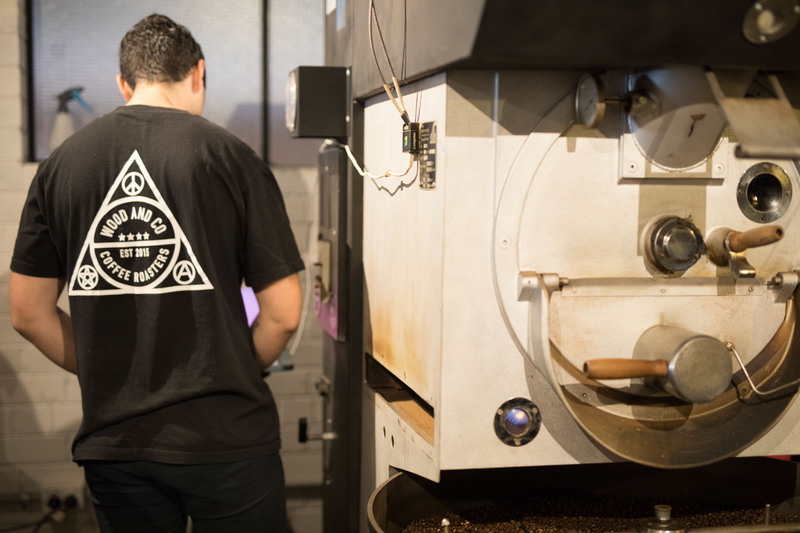 As a team, the three are fast earning a name as one of the best roasters in Australia—their coffee is featured on countless menus throughout Melbourne and up the country’s east coast. 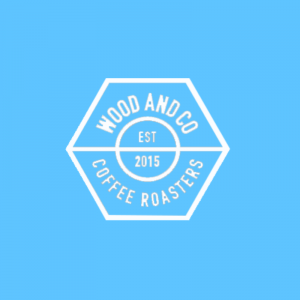 With always-tasty offerings, Wood and Co. conduct business in a familial, low-key way without ever sacrificing quality. Sourcing from the best farms in Colombia, Guatemala and Honduras and also the best washing stations in Kenya and Ethiopia. These three travel regularly to look after their tight-knit community of producers and suppliers. This kind of connectedness is reflected in through their loyal wholesale partners and public following.